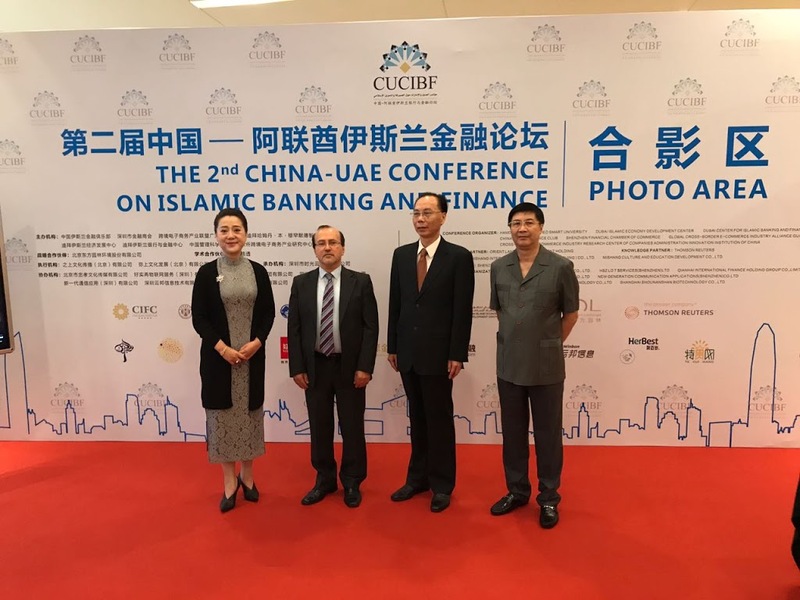 UAE, September 12th, 2017 – The Dubai Center for Islamic Banking and Finance in Hamdan Bin Mohammed Smart University (HBMSU) and the Dubai Islamic Economy Development Centre has successfully concluded the 2nd China-UAE Conference on Islamic Banking and Finance. 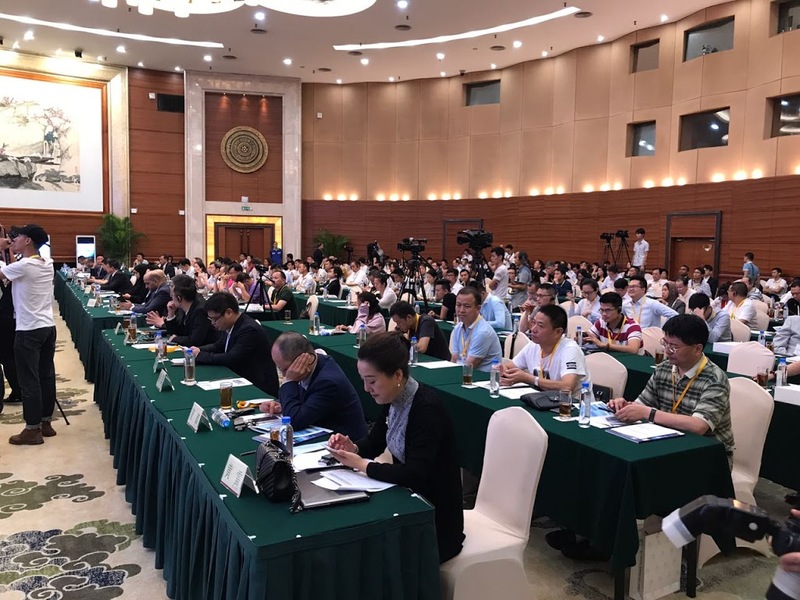 The two-day event held in Shenzhen, China formed part of efforts to drive economic growth and comprehensive development through the Islamic economy, in line with the objectives of the ‘One Belt, One Road’ initiative. 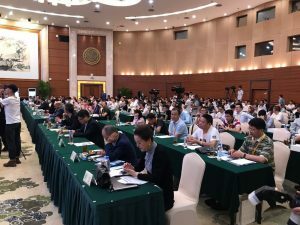 It was organized in cooperation with China Islamic Finance Club, ZhiShang Intercultural Communication, and Knowledge Partner Thomson Reuters. 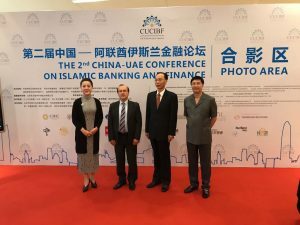 This year’s main conference theme of ‘Islamic Finance: Paving the Way for the Belt and Road Initiative’ provided a strategic international platform for exploring ways to enhance financial and economic integration and strengthen the historic economic relations between the European and Asian markets linked by the Silk Road, in line with the objectives of the ‘One Belt … One Road’ strategy. The event included in-depth discussions on promoting constructive dialogue among economists, bankers, decision and policy makers, investors and stakeholders of the Islamic economy. Talks focused on reviewing emerging challenges and prospects for enhancing the role of Islamic finance in achieving the goals of the ambitious Chinese initiative. The leading experience of Dubai in developing the Islamic economy into a comprehensive system and a key driver for international development was tackled as well. “In addition to finance, the Islamic economy will contribute to the success of the ‘One Belt, One Road’ agenda through the implementation of standards and regulations which are now international requirements for ensuring sustainability, reducing risk, and realizing the social dimension of equitable and comprehensive development. The concepts of production and its related areas and sustainability on which the Islamic economy is based, have become vital to rationalizing and optimizing the consumption of resources to ensure a healthy global environment,” he added. “Dubai will play a pivotal role in the ‘One Belt, One Road’ initiative given its success in strengthening its position as a cultural and legislative reference and a global incubator for the world’s largest and most important conventional and Islamic companies and institutions,” he concluded. 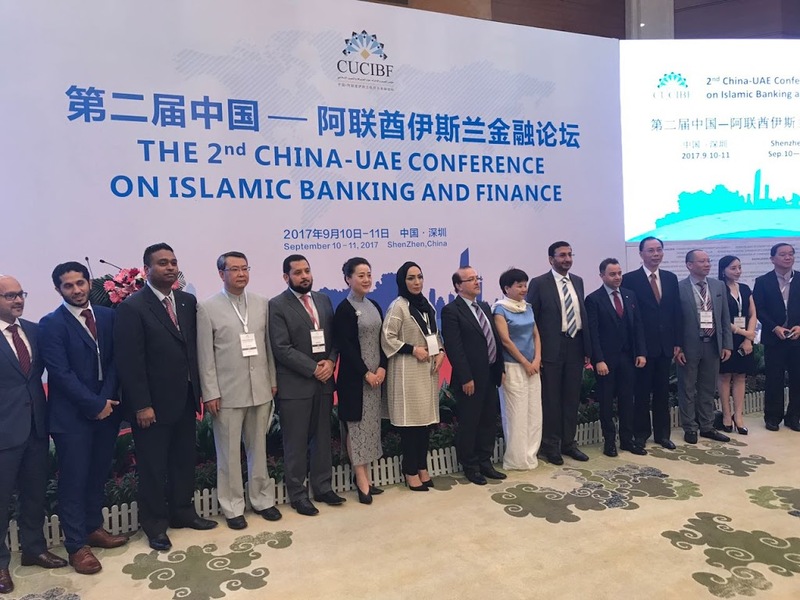 The 2nd UAE-China Conference on Islamic Banking and Finance was actively participated in by distinguished official spokespersons who included Chen Rugui, Mayor of Shenzhen, and H.E. 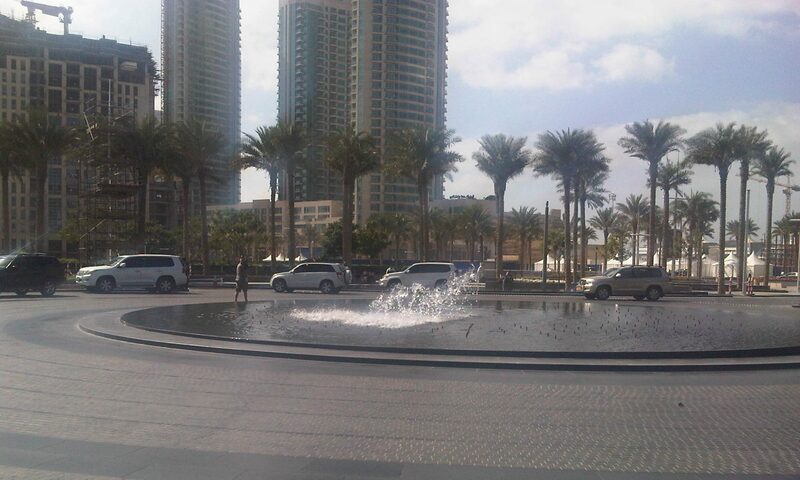 Abdulla Bin Ahmed Al Saleh, the UAE Ministry of Economy’s Under Secretary for Foreign Trade and Industry. The agenda comprised a series of panel discussions moderated by key international figures such as Prof. Baydoun; Mr. Gao Lin, Vice Director, Shenzhen Municipal Commission of Economy, Trade and Information Technology, and Dr. Adnan Chilwan, CEO of Dubai Islamic Bank.